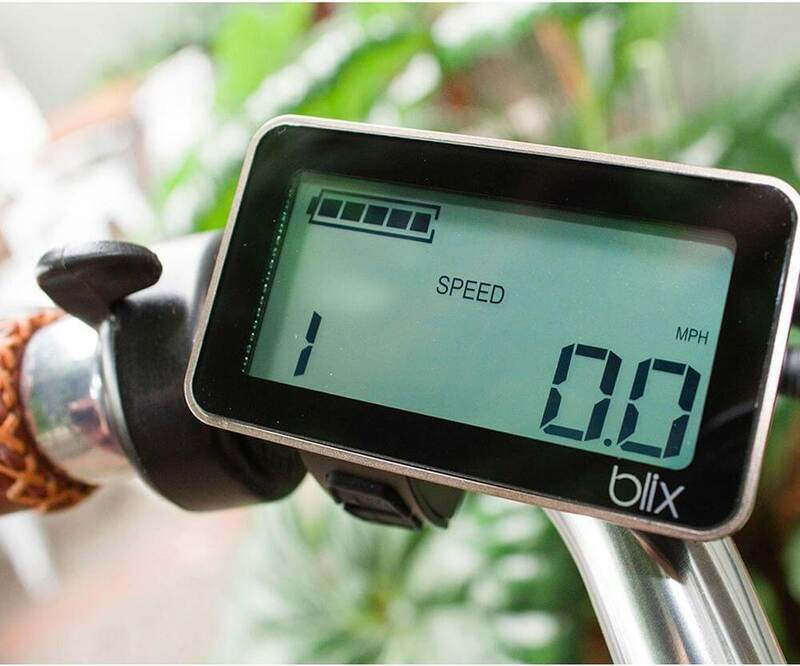 With its smart combination of stylish design and beach cruiser comfort, the Sol from Blix is one of the lowest step-through electric cruisers available. 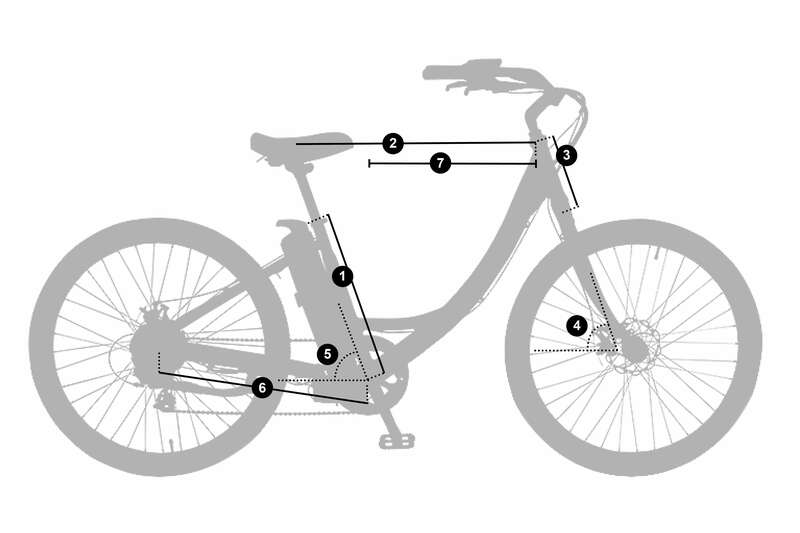 Whether you’re looking to get back on a bike, looking for a laid-back ride around the neighborhood, or simply want a bike that is super easy to get on and off— then look no further! Take a ride on the Sol. Choose to cruise farther with an upgradeable 17.5Ah battery that will take you up to 60 miles per charge (additional $300).